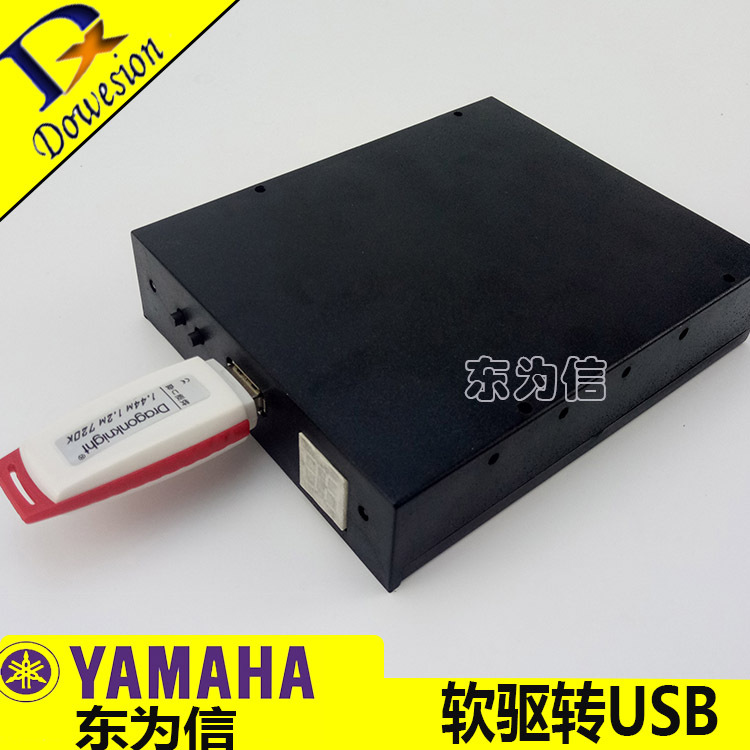 Products-Shenzhen East Technology Co., Ltd. is one of professional sales YAMAHA SMT machine / YAMAHA Accessories / feeder vendors, comprehensive sales. Welcome down power consultation! Look forward to your cooperation!